Digital Signage – not just for direct advertising. The digital signage sector is generally considered an advertisement driven industry; however as a display medium it is equally suited to information dissemination. This article considers these alternative uses of digital signage and its usefulness. Although Digital Advertising Displays by their very name are predominately used in advertising, the possible applications and options for digital signage are limitless. The use of digital signage for internal communication, public messaging, wayfinding and information display is becoming more frequent. As well as striking aesthetic qualities used to grab people’s attention, digital signage screens can display real time weather, news and other RSS feeds. When you add the element of interactivity, in the form of touch screen displays, the list of services that digital signage provides grows even further. 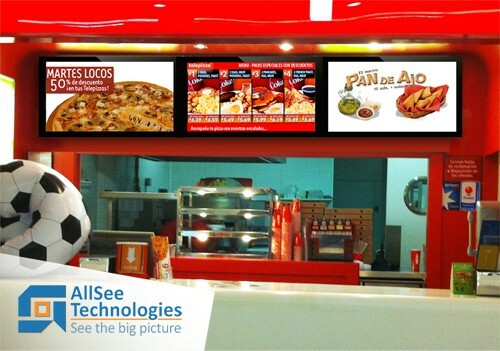 It’s clear that digital signage has many appropriate uses over various sectors. To reduce workload on reception staff a touch screen check-in service can be implemented where the patient is guided through a number of simple questions to determine who they are and then to check in. An indication of wait time can also be displayed. Typically there are a lot of static wall posters and messages scattered around a surgery. Having a stylish display that can rotate around these notices can reduce clutter as well as have more impact upon patients. As well as streamlining all the literature, Digital Advertising Displays can be used to call patients to the appropriate consultation room. In hospitals digital signage is gradually becoming the preferred method of wayfinding as well as displaying reassuring public messages. Restaurants and take away outlets are finding digital signage to be a great long term money saving venture, using them as animated menu boards and to display the latest food offers. Choosing digital signage over traditional light boxes means that updating information is a lot easier and less costly and the content can be made more interesting. It also allows restaurants to display content that is appropriate for the time of day or year, for example, on Valentines Day digital displays can be easily updated to give the venue a more romantic atmosphere. Hotels, among other hospitality based companies, are increasingly finding that digital signage can be used as a constant tool for engagement. By placing a vibrant Digital Advertising Display in a place that the passing public can see, it can be used to draw people in regardless of the type of content. Student unions use digital signage to highlight ongoing or upcoming events or gigs that often change frequently. Digital Advertising Displays can be used as an educational tool, helping students by making them aware of the resources that are available to them such as study guides and student support. Another useful application is informing students of timetable updates and room changes. Introducing interactive touch screen displays opens possibilities for returning books to a library and as a means of surveys and data collection. Digital Advertising Displays can also be used for visitor wayfinding and customised welcome messages. Although as a method of advertising digital signage is highly successful, it is evident that this it is not solely used for this purpose. 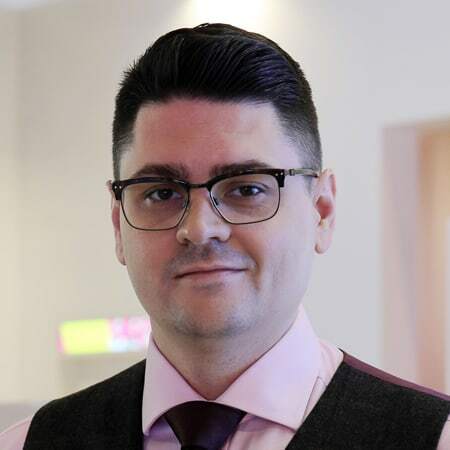 The qualities that give digital signage the edge over traditional advertising are the same qualities that give digital signage the edge outside of advertising – the power to engage and communicate. Digital signage screens help improve the visibility of Cotswold Canals Trust.